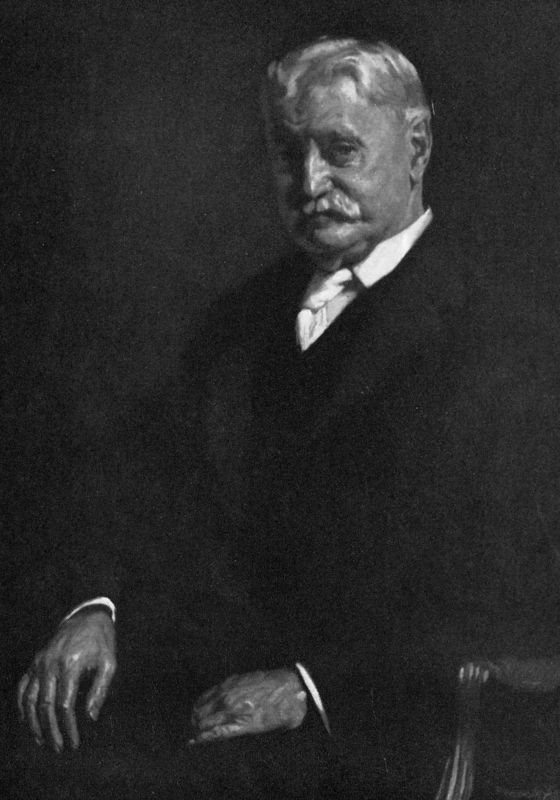 Dr Lindo Ferguson (1858-1948) took charge as Dean of the Otago Medical School in Dunedin from 1914 until 1937. Ferguson was Professor of Ophthalmology and during his term he not only built up a new medical school but also fostered medical research. Sir Charles Hercus, and Sir Gordon Bell, “The Otago Medical School under the First Three Deans,” ourheritage.ac.nz | OUR Heritage, accessed April 22, 2019, http://otago.ourheritage.ac.nz/items/show/11067.